Providing information, support, community, and a unified voice for siblings of individuals with disabilities. Help us grow and maintain the network. If you have event space for a sibling meetup, are interested in presenting some useful information to the network, or would like to help in some other way then we would love to hear from you! Contact us using the links below or take a look at our get involved section. 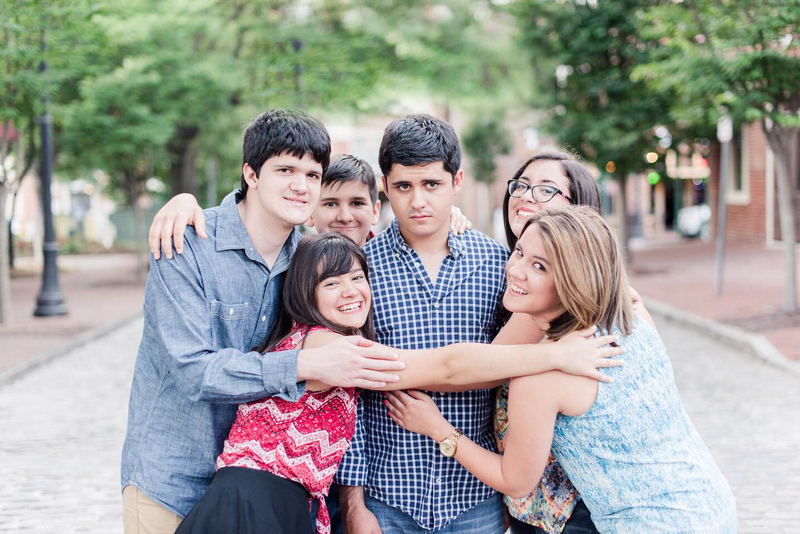 Search the resources we've gathered for siblings of North Carolinians with developmental disabilities. Learn more about a host of useful topics. You can even take a look at our growing list of frequently asked questions. If there are resources you want added to the site please contact us using the links below. Connect with NC Sibs. Whether you're a sibling, parent, professional, self-advocate, or even a friend or neighbor, we would love for you to connect with and be involved in the NC Sibs network. You can attend an event, join a conference call, or meet up with a sibling in your area. Learn more about connecting.